A photo of the brave, energetic, moving the American Staffordshire terrier. Dog pictures c Photos american staffordshire terrier. 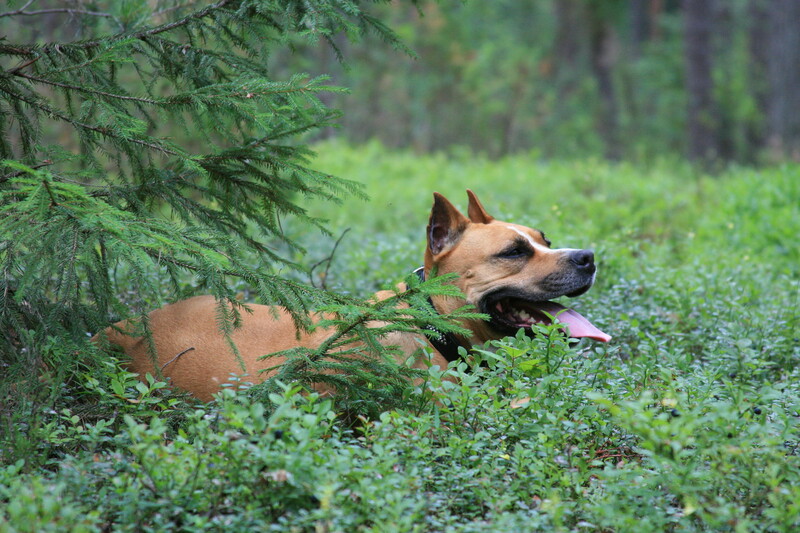 A photo of the energetic American Staffordshire terrier. A photo of the brave, energetic, moving the American Staffordshire terrier. This breed is, of course, loyal to his master, gentle and reliable friend would never leave his companion in distress. Beautiful dogs and puppies of large and small breeds posing in photos of high resolution. High quality pictures with dogs. Previous h Photo Alaskan malamute fastest and hardy dog.